Please! They had better things to do. Their mission was to test the security parameters of the estate’s wireless system. And what they found was pretty pathetic and downright sloppy. The article goes on and on and is a very interesting, albeit worrisome, read. However, as the article states, a low level of wirelss security is fairly common place in the hospitality industry. 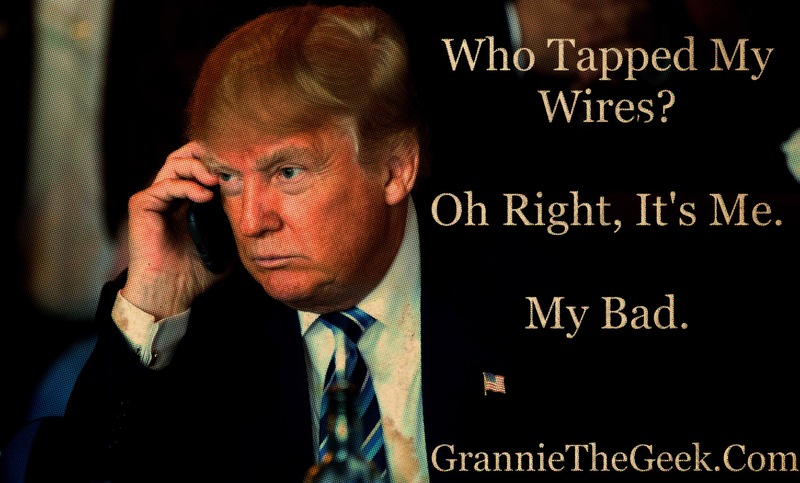 But when you are President of The United States and are hell bent on wining and dining foreign dignitaries at your estates, perhaps it would not be a bad idea to spend a few dollars and heighten the security protocols for your wireless service. Posted on May 23, 2017, in Politics, Technology and tagged Donald Trump, Gizmodo, Mar-A-Lago. Bookmark the permalink. Leave a comment.